Handmade birdhouses and bird feeders are beautiful things to have around your home and in local parks. 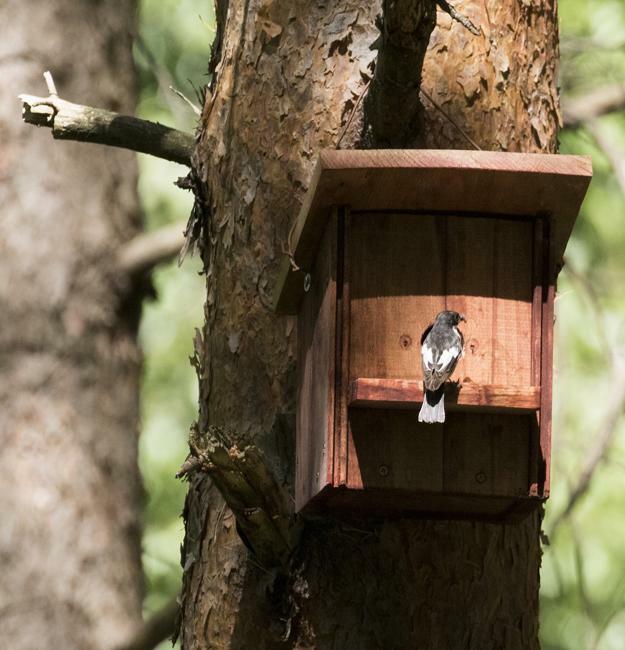 Wooden enclosures are eco-friendly yard decorations which help birds to survive in the winter cold. You can turn your crafts into winter shelters for local birds and create a bird-friendly environment in your winter yard or a local park. Everyone enjoys the springtime when fresh breezes bring birds songs. 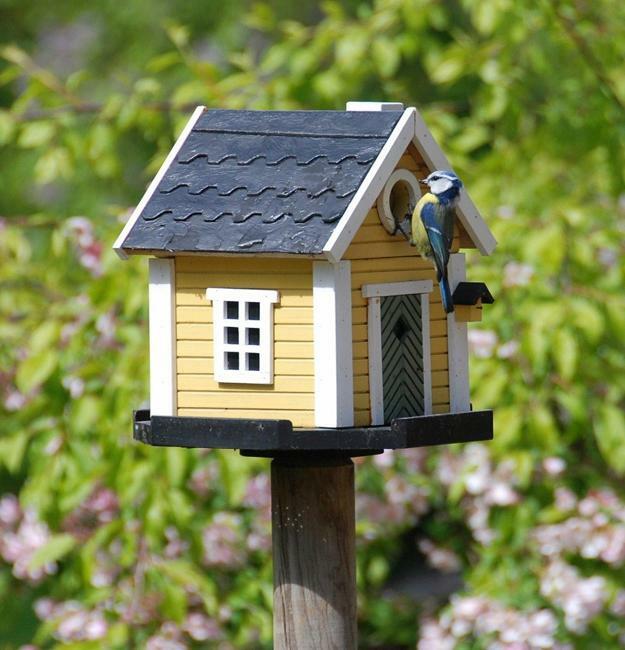 To attract birds to your yard, hand handmade birdhouses around your home. If you like DIY ideas here is the collection of simple wood birdhouses to create. Choosing the correct birdhouse for your area needs some research. There are numerous elaborate and straightforward birdhouse designs. 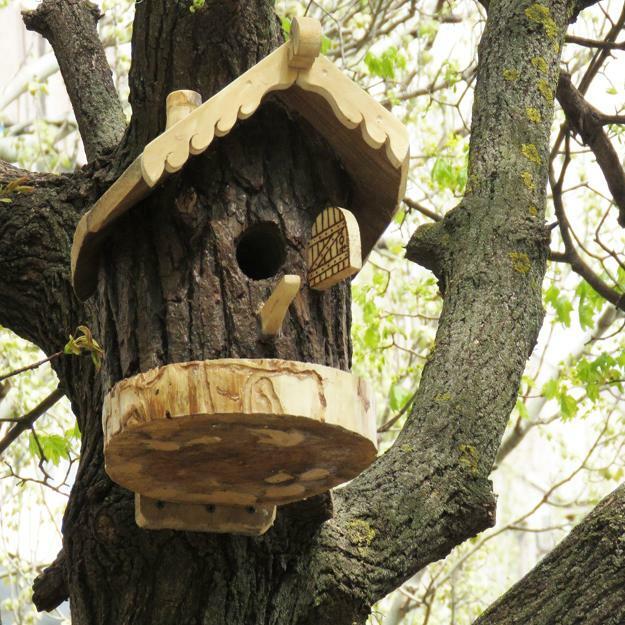 Wood planks, plywood pieces, logs, tree branches are excellent materials for handmade birdhouses. You can add a metal roof, attractive decorations or use moss to attract insects and birds to an enclosure. Hang your handmade birdhouse on a branch and watch the birds come flocking. 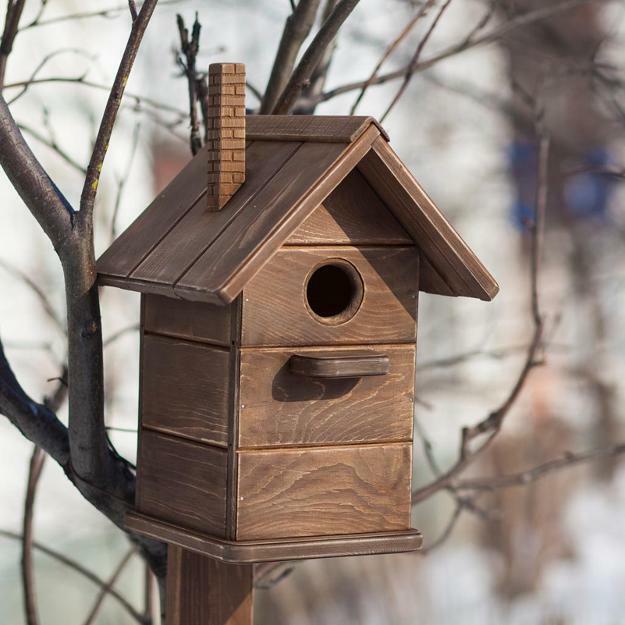 Traditionally people make birdhouses of wood, but plastic and metal may work for your project also. Artisans like to adorn their coops with ornaments, bring patterns, and colorful paint, creating one of a kind birdhouses as beautiful yard decorations. Birds have little appreciation for art; they like a cozy and warm home and food in winter and early spring. 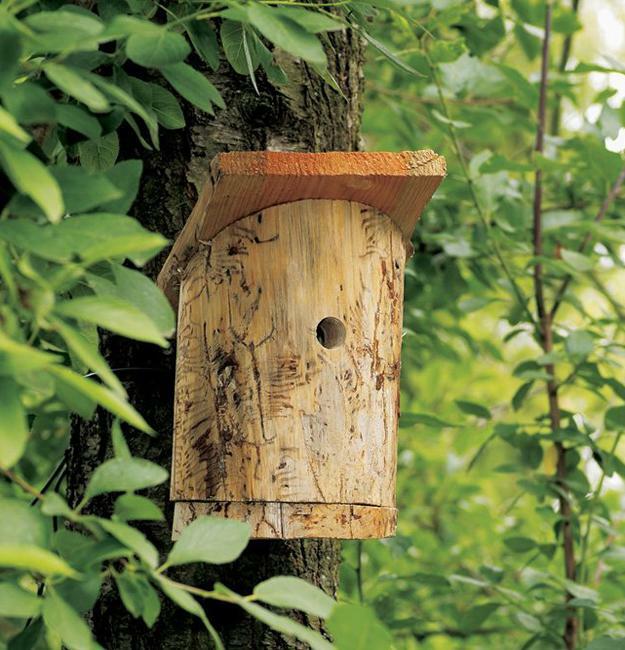 There is a variety of house designs and materials used for building little homes for birds. Wooden birdhouses are the best, as they remind of nests that birds build of small branches and moss. 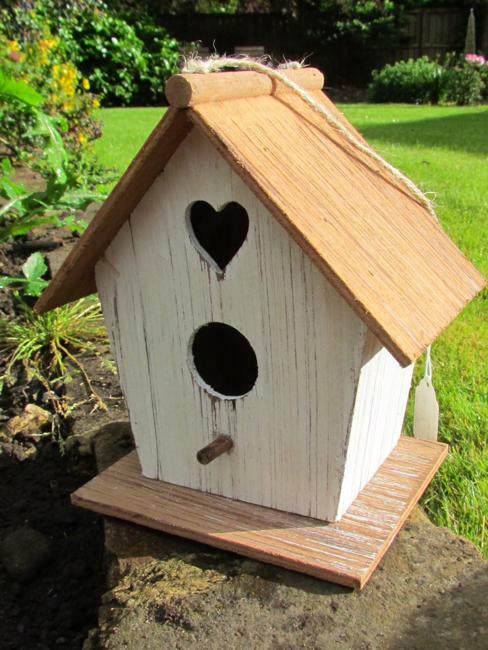 You can use any material you have for your handmade birdhouse. DIY designs are inexpensive and allow for recycling what you have at home and using salvaged wood. 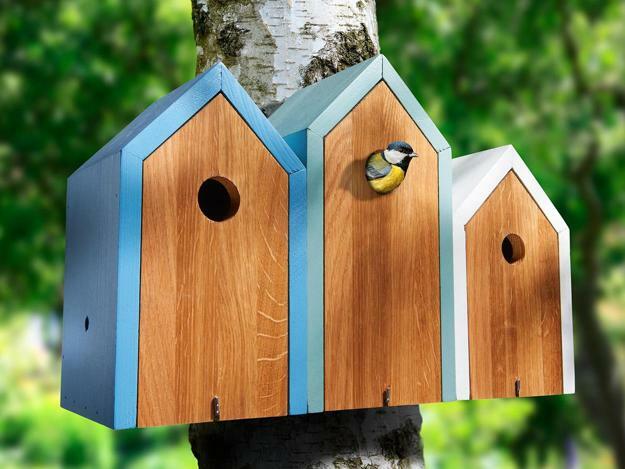 You can decorate your handmade birdhouses or paint them. You can add a solar battery with a light. The light fixed on its perch or the top works well, adding a contemporary touch to a traditional birdhouse design. Bird watching is fun for the whole family. It gives you solitude. Building a birdhouse of wood gives satisfaction as allow spending quality time with kids. Nature is inspiring and beautiful. Look for a simple design below, decide on the dimensions, and build one for local birds that struggle in winter and early spring in the cold. Make sure an entrance hole is big enough for local birds in your area. 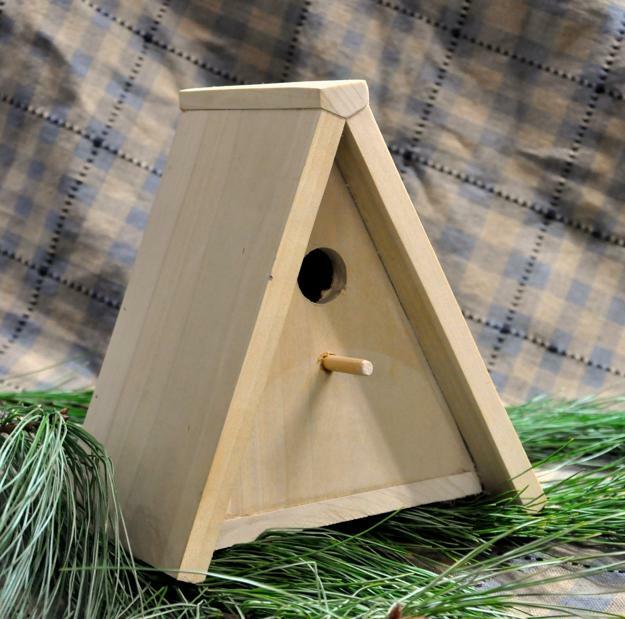 Sufficient ventilation and drainage are essential elements of proper birdhouse designs. Birds would appreciate your time and effort.